There are two principal issues at play within the tar sands oil controversy. First and foremost, the extraction of tar sands oil is a process that releases significantly more greenhouses gasses into the atmosphere than conventional drilling methods. As a primer for those not privy to this situation, the oil industry has revamped old methods of extracting oil from sediment that is soaked in oil. Tar sands (or more officially bituminous sands) were not considered part of the global oil reserves until recently. Increasing oil prices, driven by depleting reserves and geopolitical barriers to accessing them, have made tar sands a part of the global oil production system. That, combined with technological advances in the extraction process, have made tar sands the latest oil boom. There are believed to be large deposits all over the world, but principally in Russia and Kazakhstan. One of the largest known deposits of tar sands exists in Alberta, Canada. As the United States continues to consume oil, despite recent declines, it makes sense that the industry is feeling great economic pressure to develop the capacity to access Canadian tar sands and transport the oil to the U.S. for refinement. As the first issue in this debate is the increased negative impact on the environment by extracting oil from tar sands, the second principal issue is the transport infrastructure in Canada and the United States. There is significant pressure to update our transport capacity in order to meet the new southern flow of oil from Canada. The responsibility of moving this oil falls primarily on the back of the trucking industry. A labor-intensive industry, moving oil by truck pays a lot of salaries (read: good for the economy). But trucks emit their own fossil fuels and are probably the least efficient method of transport. 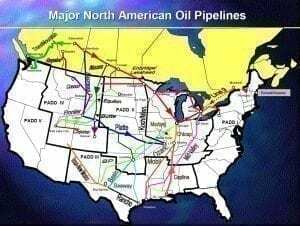 There are some existing pipelines pumping the stuff across the border, but they are not able to handle everything the industry would like to move. 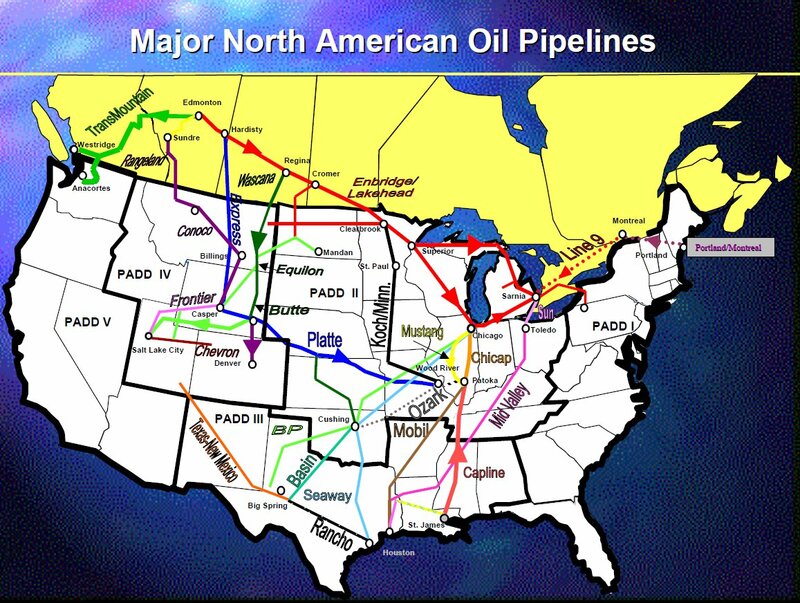 Hence the proposal for the Keystone pipelines, among others. In Vermont there is a heated discussion in regards to switching the direction of flow within an existing pipeline that crosses from Canada into Vermont, then New Hampshire, then Maine. The outdated and possibly dangerous pipeline may not be able to handle the revamp, worrying residents in all three states. So forget about tar sands oil. It is a source of petroleum that is now economical to access and refine. There is no amount of advocacy in the world that can stop the economic drivers behind tar sands. Instead, focus your concern on the transport of the oil, and the responsibilities of oil companies to safely and cleanly transport it across our land.